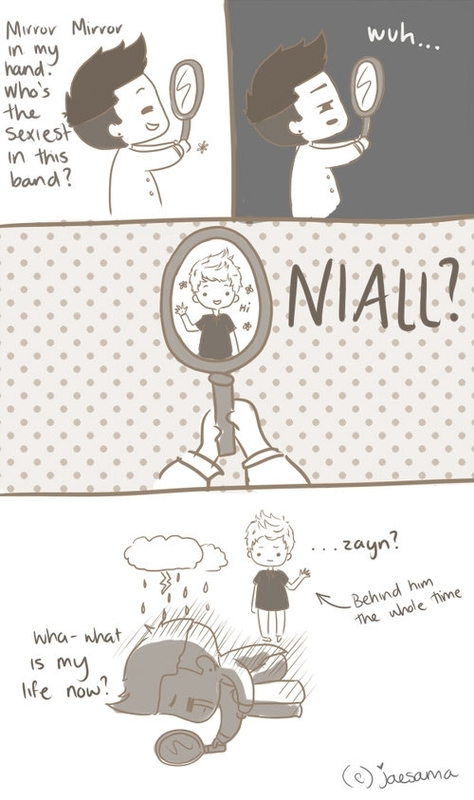 ♥One Direction Cute Drawings♥. 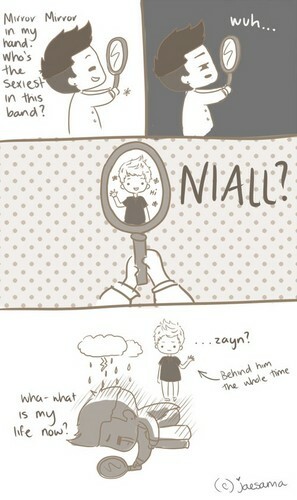 I LOVE IT SOOOO MUCH, THIS IS SOOOO CUTE. HD Wallpaper and background images in the One Direction club tagged: one direction ♥ drawings. This One Direction fan art might contain sign, poster, text, and chalkboard.